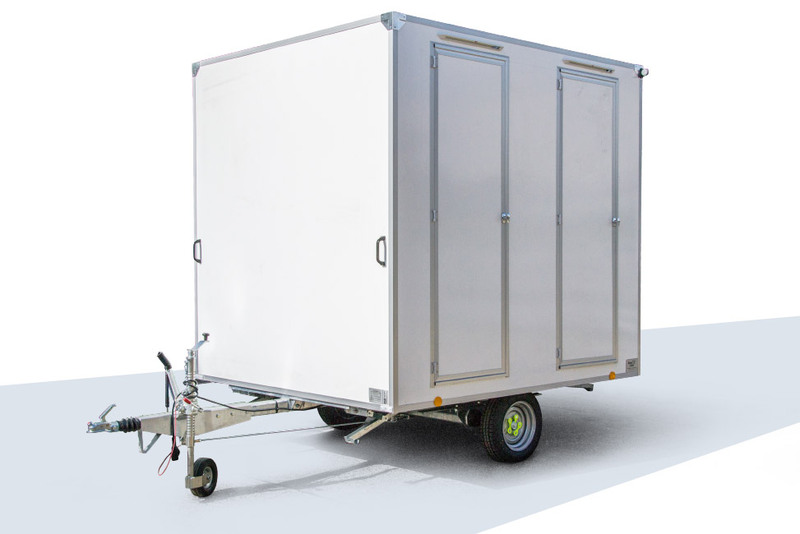 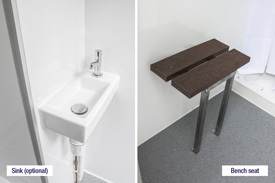 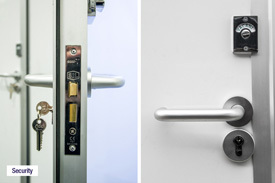 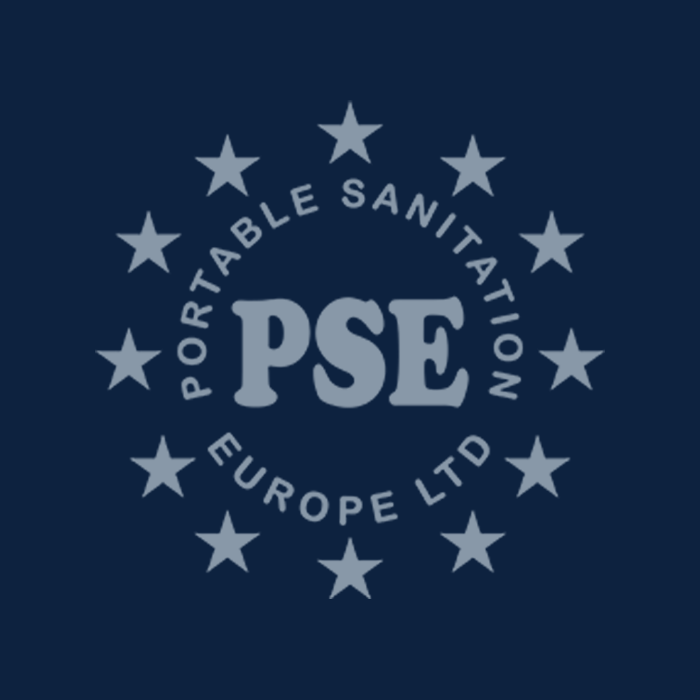 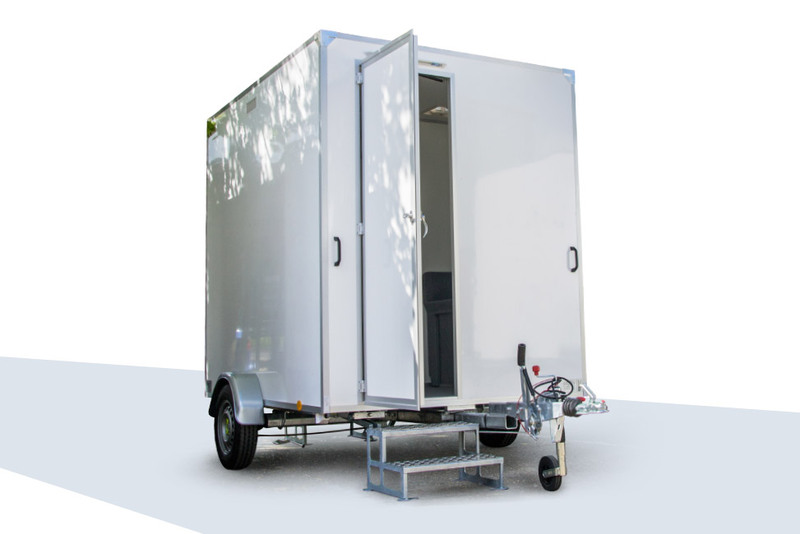 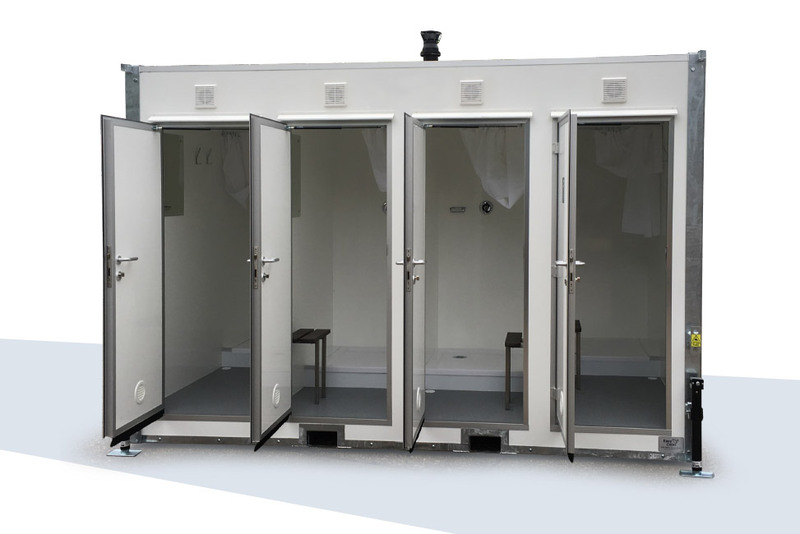 Two, four and six bay portable shower facilities - modern, economical, easy to clean and swiftly set up. 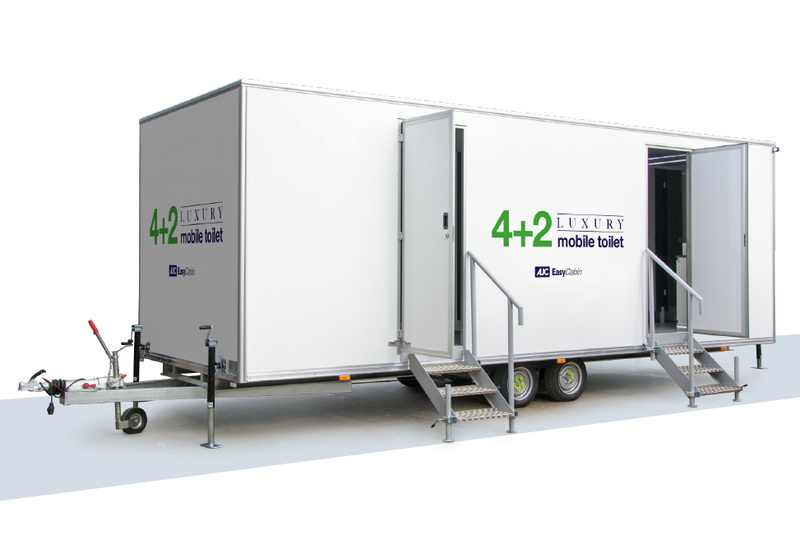 Available mobile or static. 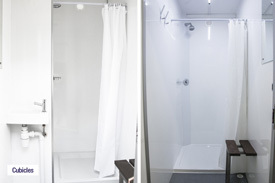 The EasyCabin range of showers, bring the luxury of a shower suite right to where they are needed. 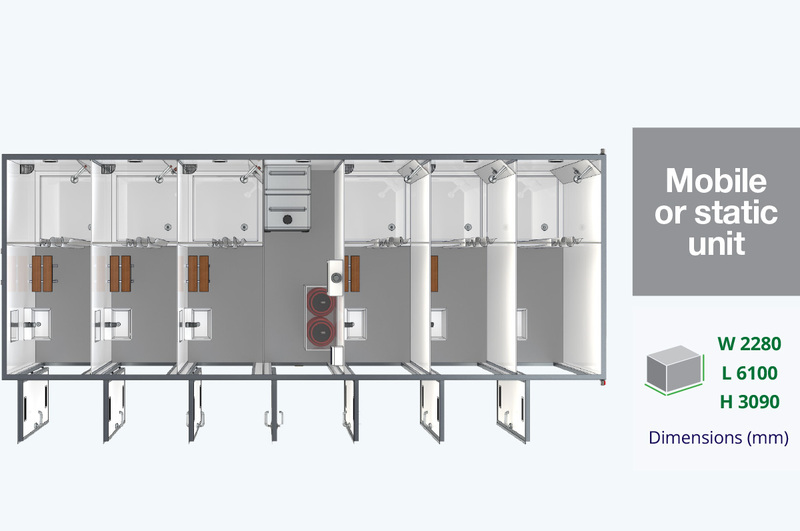 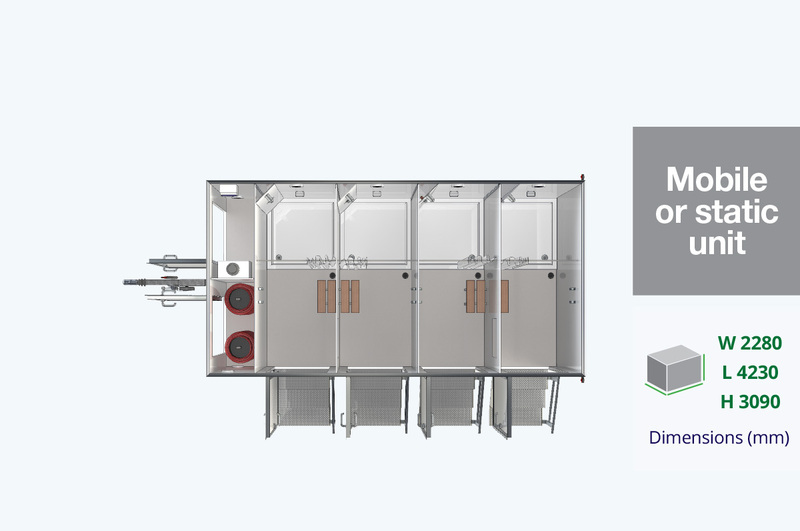 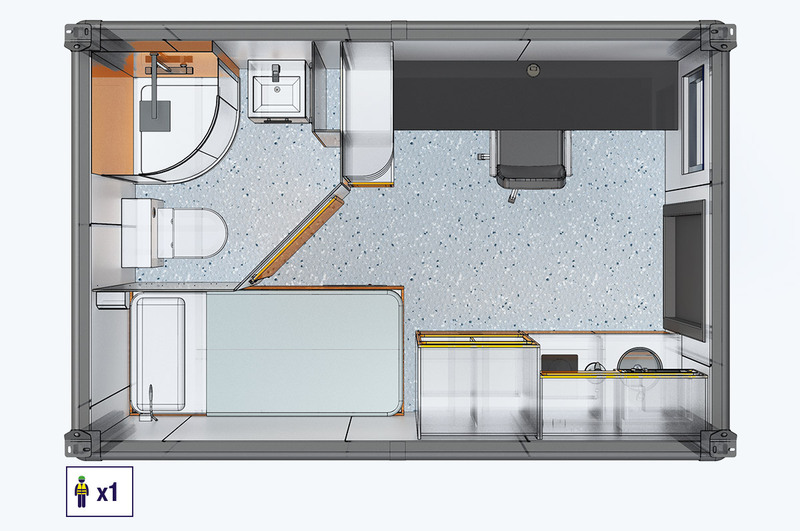 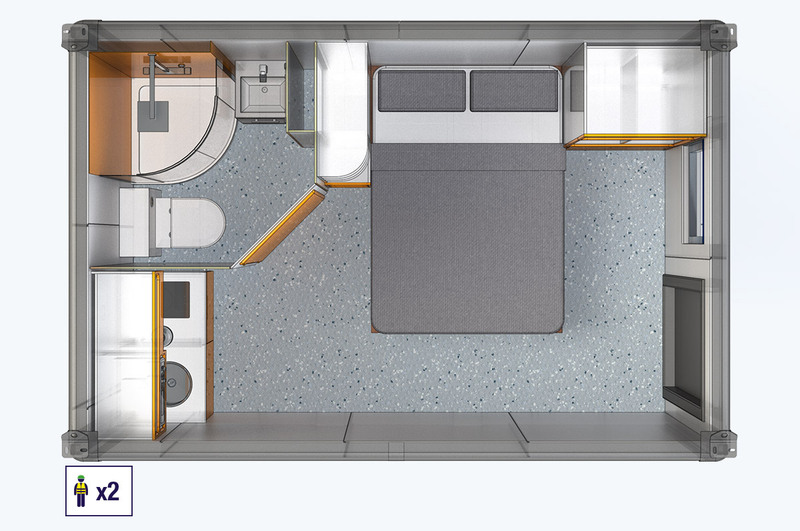 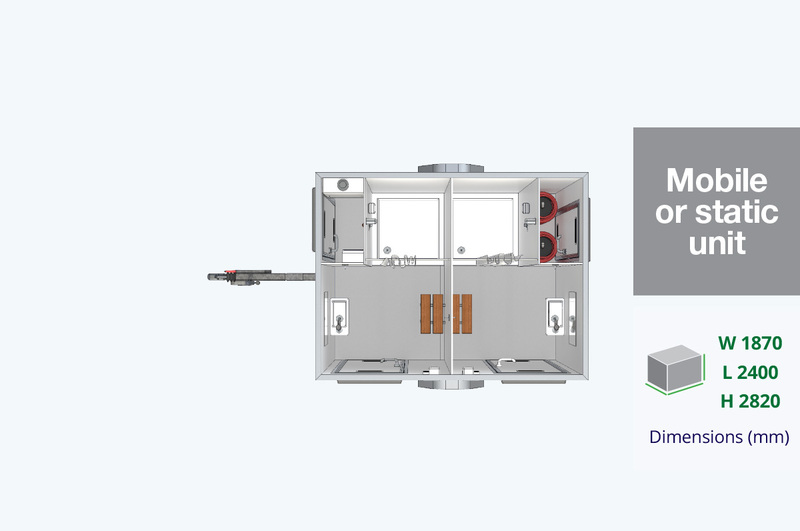 There are 6 shower blocks in the EasyCabin shower range, offering two, four, and six bay facilities in mobile and static configurations. 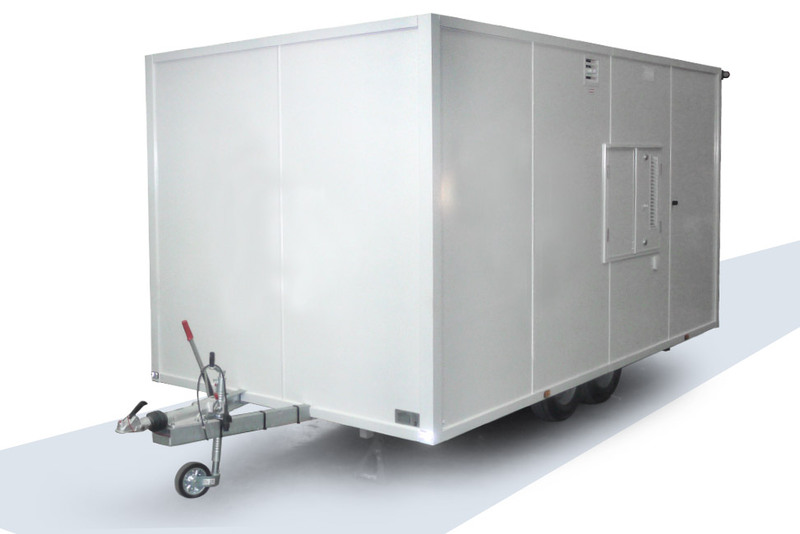 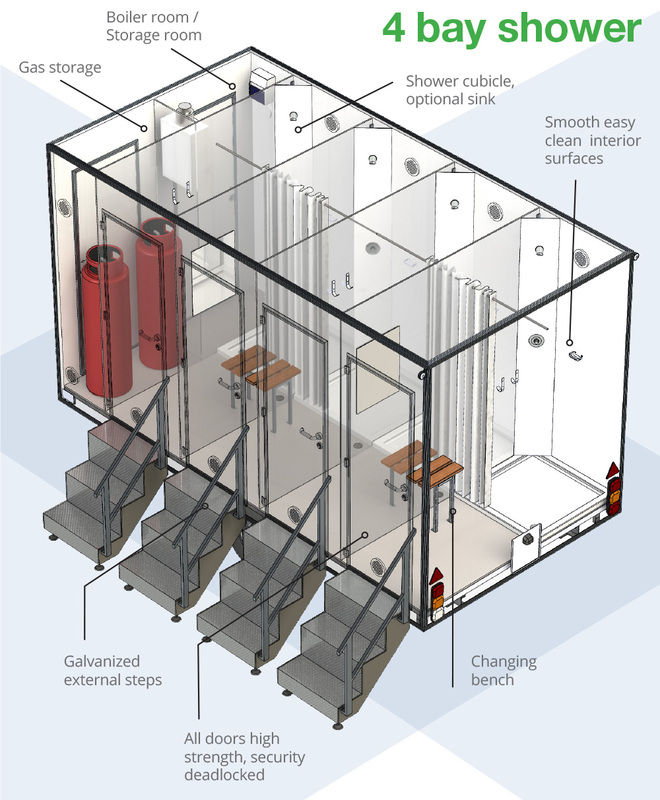 From the twin 2 bay to the 6 bay, there is an EasyCabin mobile shower block to suit most applications. 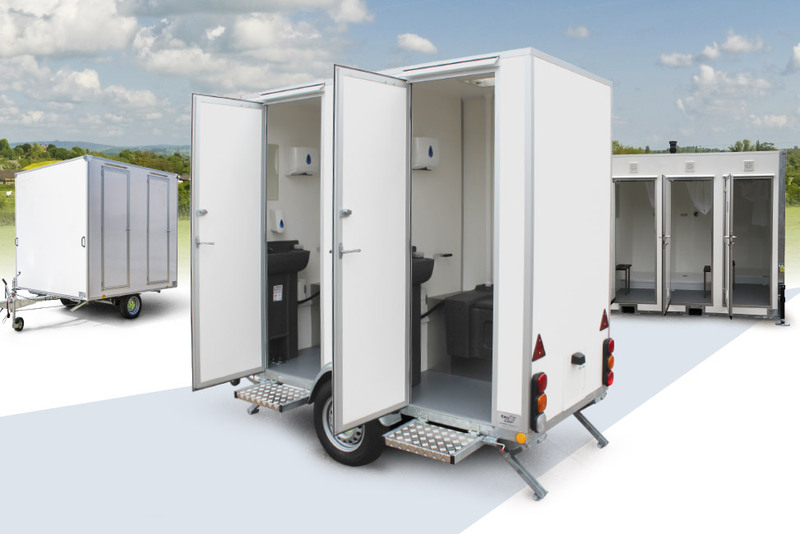 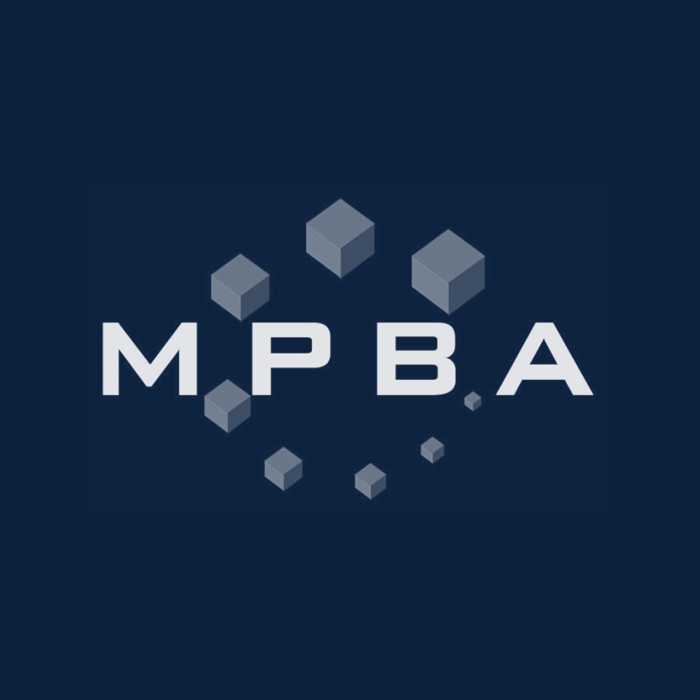 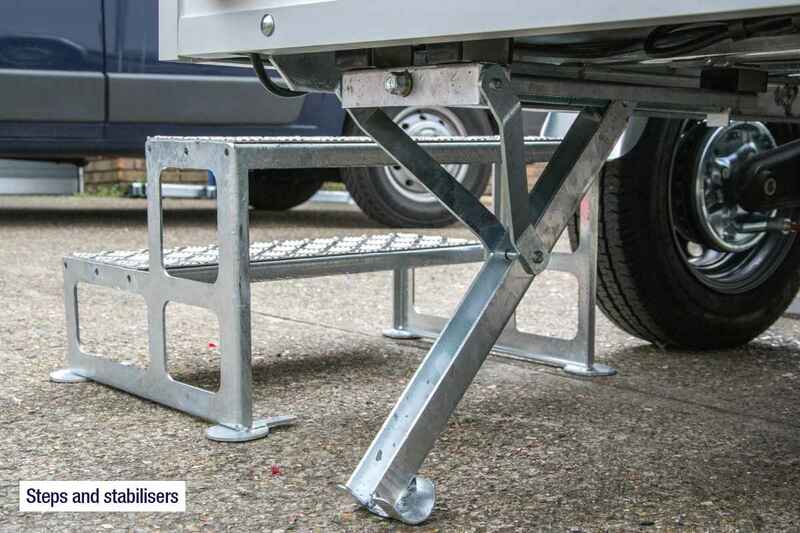 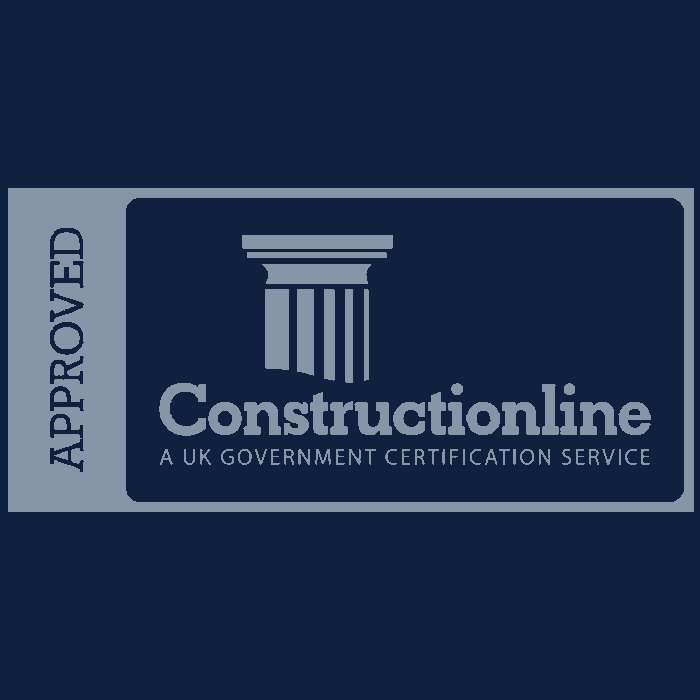 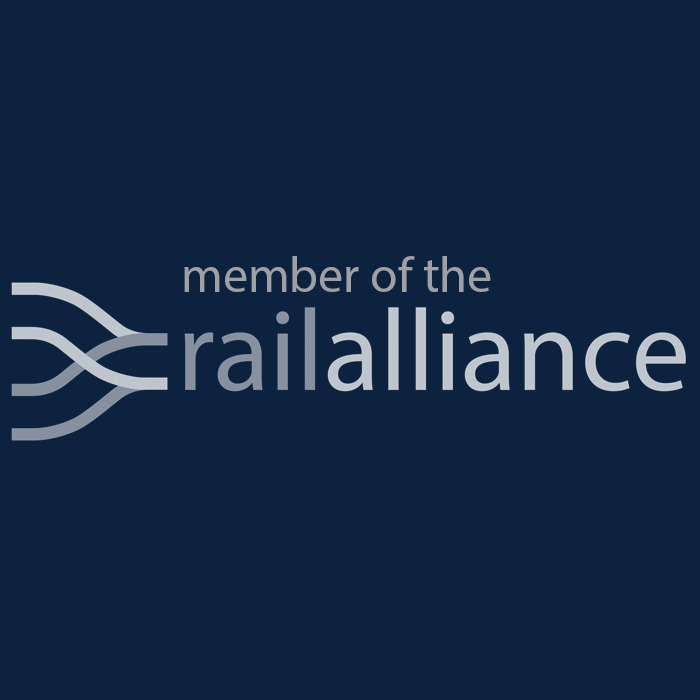 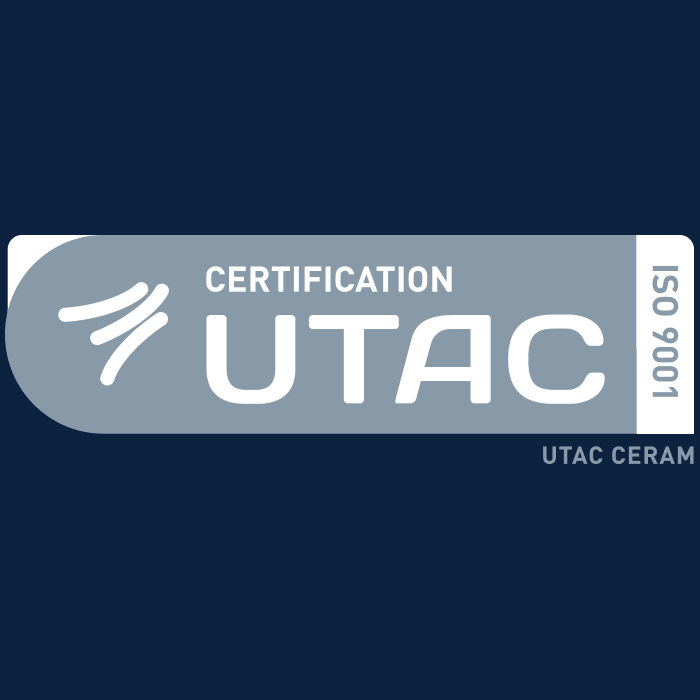 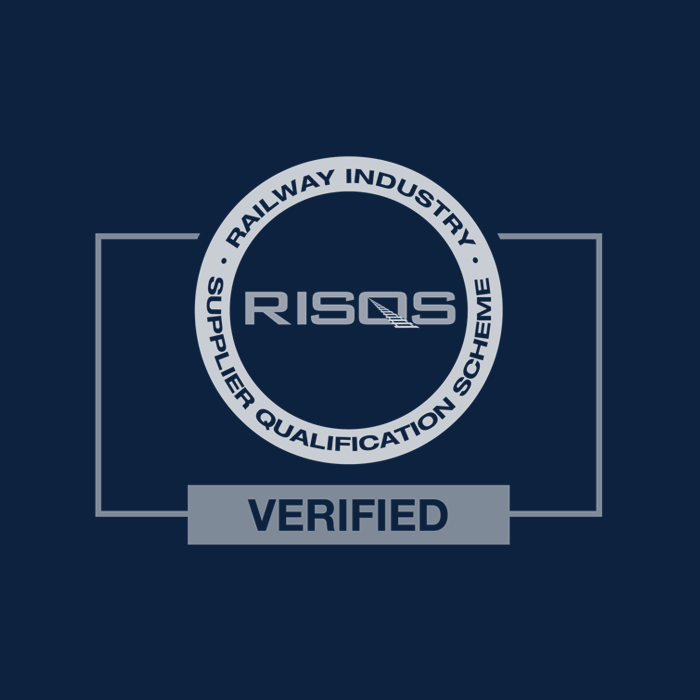 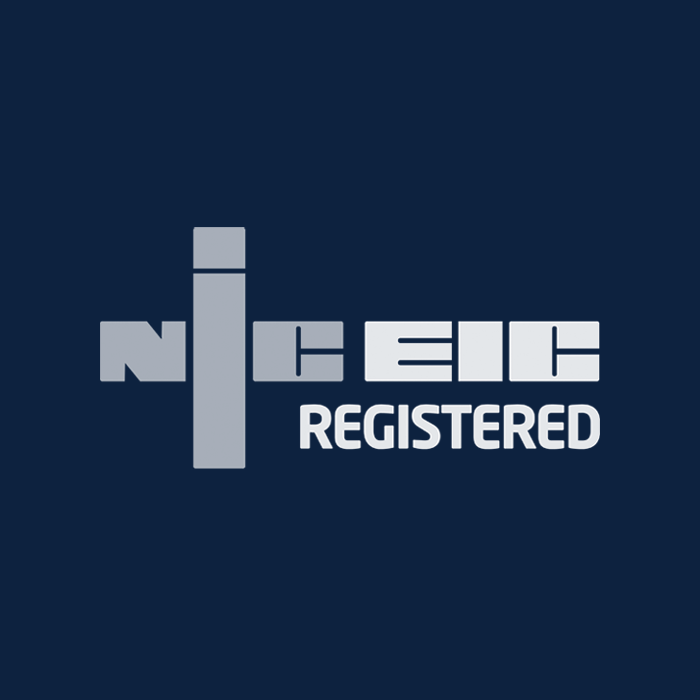 The units are fully HSE compliant and simply towed to site, connected, then made ready to use in the matter of moments. 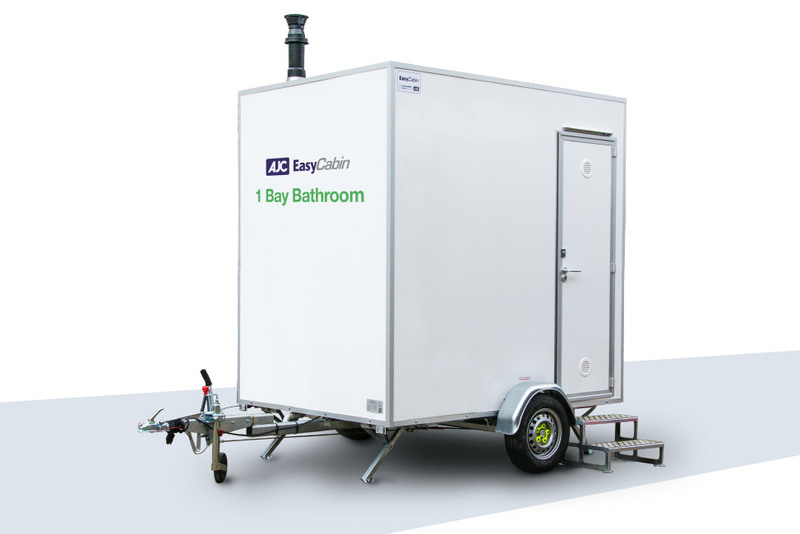 EasyCabin Showers all include powerful, efficient high out-put boilers to ensure a continuous supply of hot water on-demand.